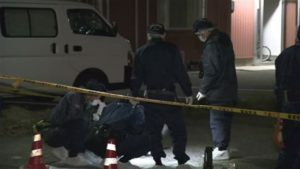 TOKYO (TR) – Membership in criminal syndicates reached a new low as law enforcement continues to tighten its grip on such groups, the National Police Agency (NPA) said last week, reports the Yomiuri Shimbun (April 12). According to the NPA, syndicates had 34,500 members as of the end of the year, a decline of 4,600 over 2016. This figure is the lowest since such statistics started being kept in 1958. In breaking down the data, there were 16,800 regular members, a drop of 1,300 over the year before. Meanwhile, the number of quasi-members, who operate with full-timers, dropped by 3,200 to 17,700 over the same period. Collectively, the numbers are more than 40 percent lower than when the Anti-Organized Crime Law was enacted in 1992. By syndicate, the Yamaguchi-gumi stood at the top with 10,300 members at the end of 2017. The Sumiyoshi-kai (5,800) and Kobe Yamaguchi-gumi (5,100) ranked second and third, respectively. The Inagawa-kai was fourth with 4,100 members. The NPA credits the reduced figures with the enactment of prefectural legislation that restricts the money-making activities of criminal syndicates. 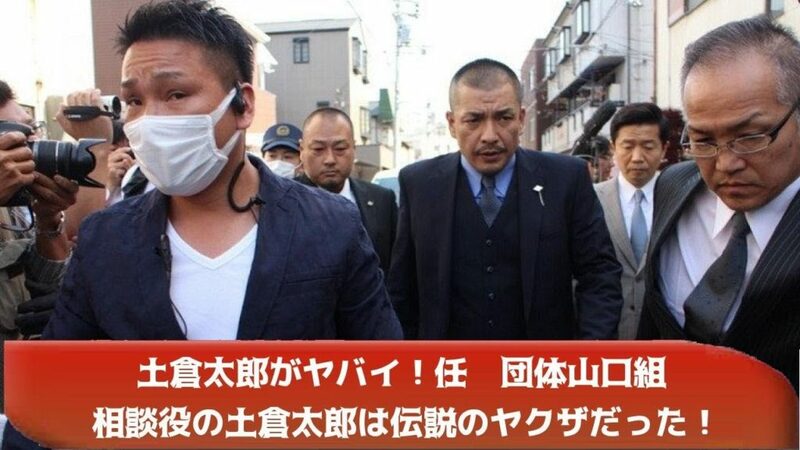 In April of last year, the Ninkyo Yamaguchi-gumi formed after key affiliate gangs broke off ties with the Kobe Yamaguchi-gumi, which itself formed following the dissolution of the Yamaguchi-gumi in 2015. 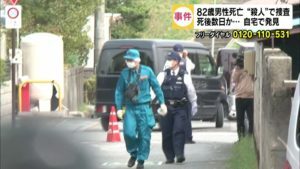 With three Yamaguchi-gumi syndicates in existence, police have been tightening surveillance on the groups to prevent clashes. “The taking of members [from one organization to another] has become active under the surface, leading to smoldering conflicts,” an NPA official was quoted.